Faulkland Heights has continued to be a popular local home choice with stable home prices and strong sales activity. 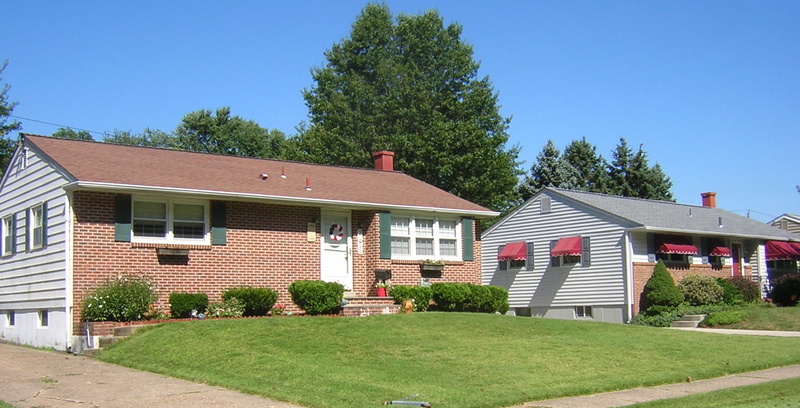 Faulkland Heights is a nice single family residential community located in north central New Castle County with easy access to both Wilmington and Newark. Positioned at the intersection of Faulkland and Centerville Roads, it is just to the north and west of Kirkwood Highway and Route 141. This provides quick access throughout northern New Castle County. 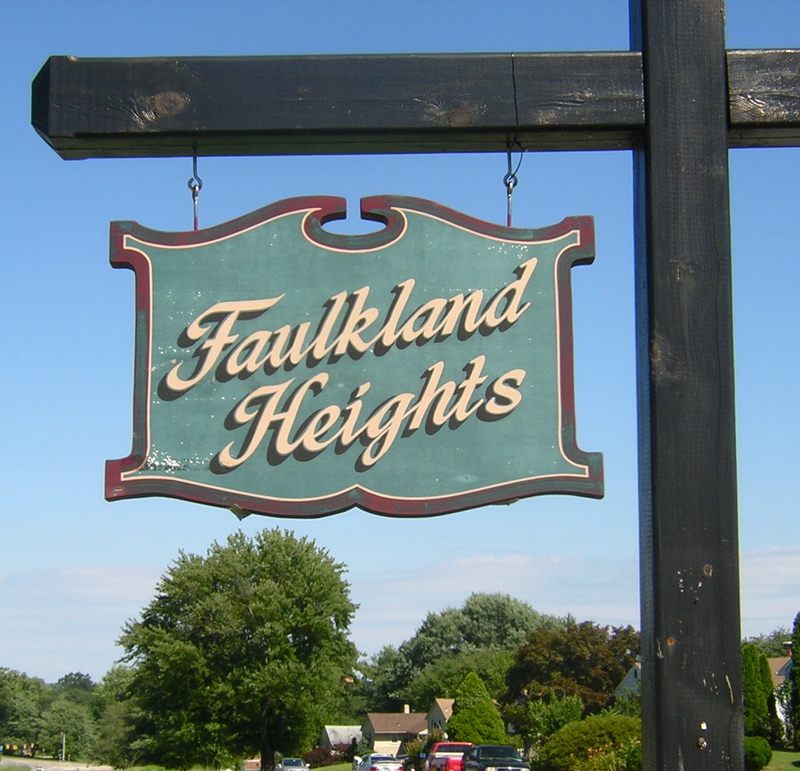 With the first properties completed in 1959, construction in Faulkland Heights continued from 1959 through 1965 with the greatest number of homes completed in 1960 and 1961. With over 400 properties, there is a nice variety of sizes and styles ranging from 1150 sqft ranches to 2000+ sqft colonials and splits. The most popular styles were the 1500 to 2000 sqft ranches found through much of the community. 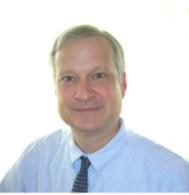 Faulkland Heights pricing and sales activity seem to be strengthening. The average sales price in the community reached a peak in 2007 with 11 sales at an average price of $250,000. Activity peaked a year later with 18 sales at an average price of $224,000. Sales activity and prices both eased until we appeared to reach some stability in 2011 and 2012 where in both years there were 11 sales at an average price of $184,000. In 2013 year-to-date, Faulkland Heights has seen 14 sales with an average sales price of $180,000. There are also 2 sales pending averaging $192,000, and two properties are currently on the market listed for an average of $177,000. Individually the sales prices have ranged from $111,000 to $216,000 while the active properties range from $150,000 to $204,000. The pricing reflects the wide variation in condition currently seen in the various properties. With increased activity and an overall strengthening market, Faulkland Heights home pricing and sales activity should continue to be stable or rising. For those needing quick access to Kirkwwod Highway, Route 141, and north central New Castle County, it should remain a great alternative.